Tambaroua Business Farming prides itself in providing our clients and partners a uniquely African agriculture consulting experience. We are compelled to play our role in an African agriculture renaissance that leads to independence and sustainability; therefore, we have a vested interest in your success. In support of these objectives, TBF offers four service levels: Platinum, Gold, Silver, and Bronze. The top offering, Platinum, is the most comprehensive (Comparison Matrix), providing services from inception to implemenation. Tambaroua Business Farming has built an extensive knowledge base experimenting and cultivating over 30 vegetable and fruit speculations on its demonstration plantation in Samanko (situated in the outskirts of Bamako). TBF has 2 hectares dedicated to protected agriculture (under Nethouse) and 1 hectare to open field cultivation. All speculations are watered using drip ferti-irrigation that is powered by submersible solar pumps. Tambaroua Business Farming has a wealth of experience breeding and raising livestock including sheep, goat, and cattle for both meat and dairy consumption. 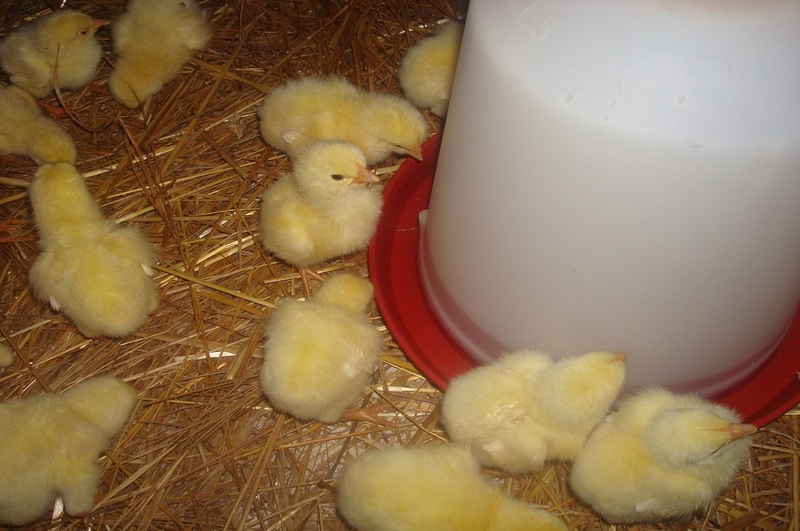 Additionally, TBF also raises broiler chicken that are highly sought by the market. TBF focuses on raising cows primarily for milk production. TBF partners with local entrepreneurs to artificially inseminate its cows to improve their productivity. TBF intervenes in the full value chain of poultry production with a capacity to process 5,000 broilers per production cycle averaging carcass weight of 2-3 kilograms. In partnership with local millers, TBF has developed high quality feed formulas for both its poultry and livestock operations.